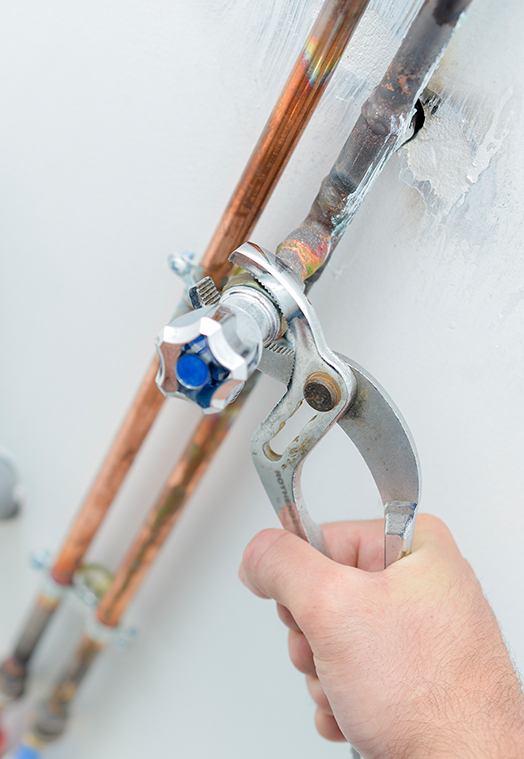 Bathroom or kitchen, indoor or out, we repair all plumbing pipes! Just like everything else in life, at some point, your pipes are going to wear out. If your pipes have been damaged by adverse weather, such as frozen pipes, we have got you covered. As the leading business for pipe repairs in Raleigh, NC, Golden Rule Plumbing Services is devoted to providing you with trustworthy and durable pipes that lasts. Regardless what type of plumbing system you have, a properly planned pipe repair job enhances the functionality of your home or business. 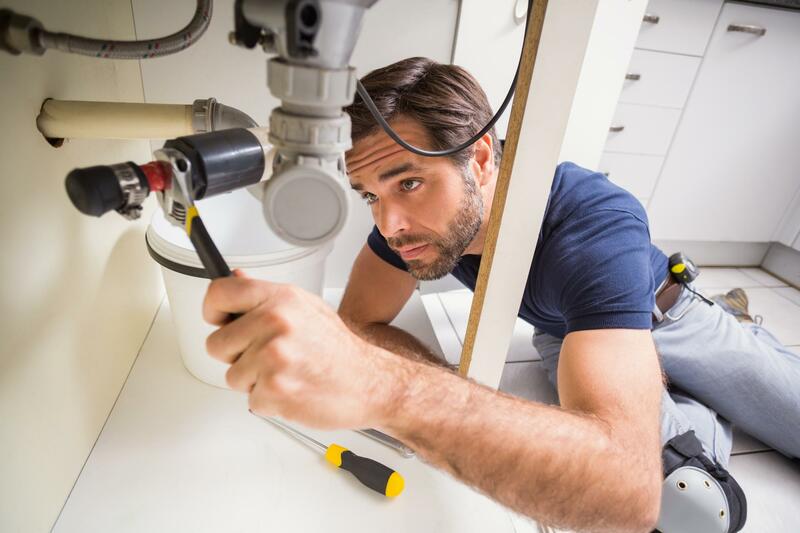 From low estimates to fast responses to your pipe repair needs, we have everything you are seeking for in a Raleigh plumbing company. 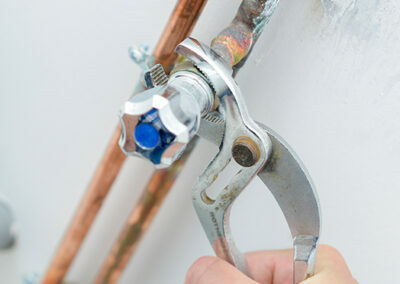 Our qualities have led property owners to choose us time and time again over other Raleigh plumbing businesses. We promote the use of topnotch pipes and other plumbing parts for lasting customer satisfaction. 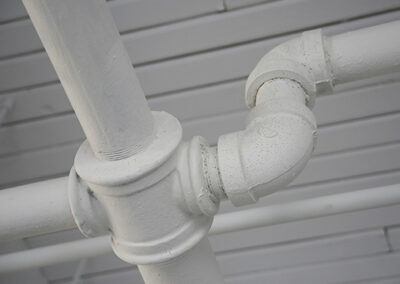 If you are unsure if your pipes need replacing or repairing, our plumbers provide assistance in making that decision. From the overall experience to the slightest details, we are fixated on adding property value for our customers in so many ways. When you think your pipes are damaged, the first thing to do is get them inspected by a Raleigh, NC plumbing contractor. 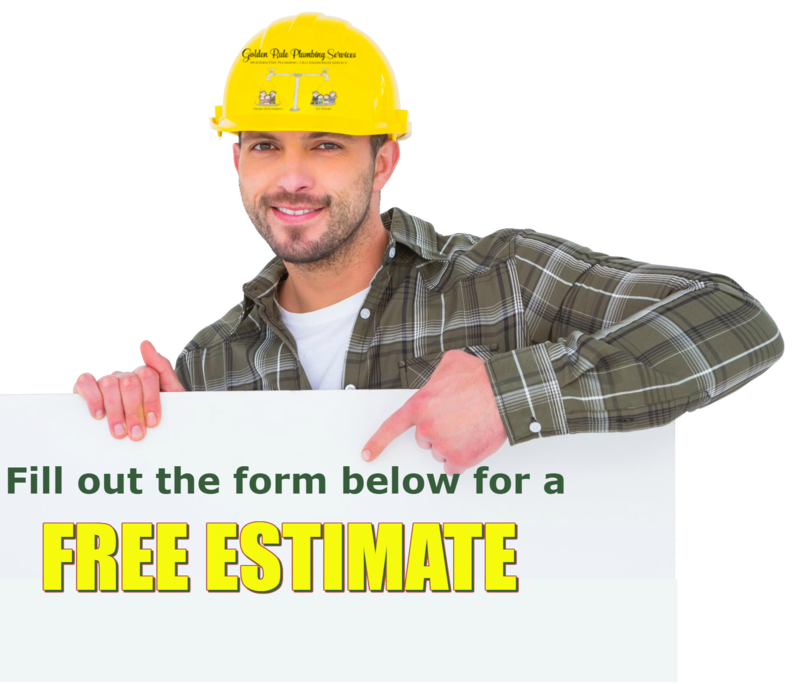 We will thoroughly inspect your pipes, listen to your concerns, and show you our findings. 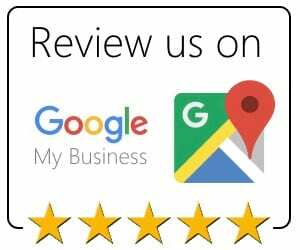 We are the top business for repairing pipes in Raleigh, NC, and we know what it takes to build a dependable piping system that will last for years to come. Our crew is proficient and dedicated to remarkable craftsmanship and customer service. By combing experience with superior quality piping materials, we create a pipe repair solution that works for you. Our team knows that this is your property, your biggest investment. 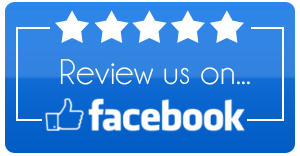 We are proud when we can help our customers get their plumbing fixed correctly. 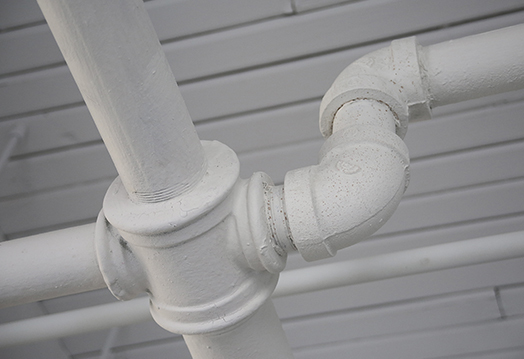 If you are in need of expert pipe repairs, arrange a consultation with Golden Rule Plumbing Services.